DTK is a brand created to add Dopeness to the apparel of all sneakerheads. One of the most passionate sneakerheads of this generation decided to add style to a comfortable brand of clothing, while you’re rocking your favorite kicks. AD decided to create “Genderless” fashionable attire that matches the relaxed style sneakerheads desire.  Imagine wearing your favorite pair of kicks while sporting a pair of comfortable, stylish sweats that says, “DiggTheKicks”. People will focus on the word "DiggTheKicks" first, and then immediately direct their attention to your DOPE kicks! DTK welcomes all!